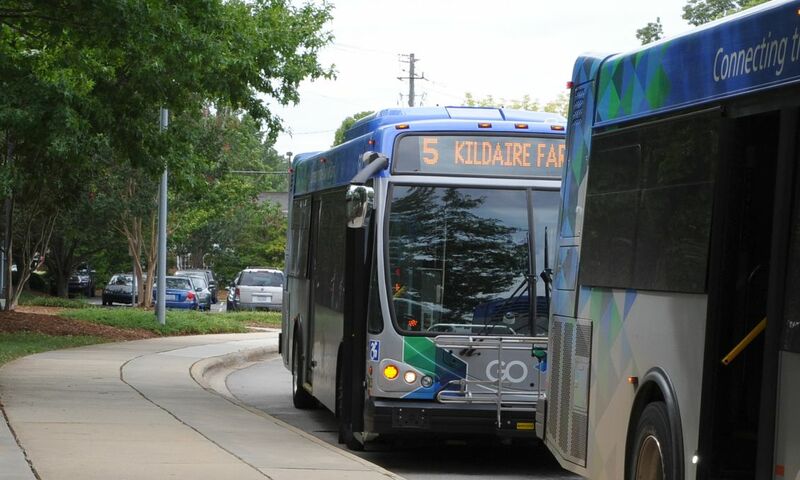 Raleigh, N.C., Transportation Options | Get To and Around Raleigh, N.C.
Interstate highways and transportation systems make getting to Raleigh, N.C., easy with such a wide variety of choices. You can come by plane, train or automobile. 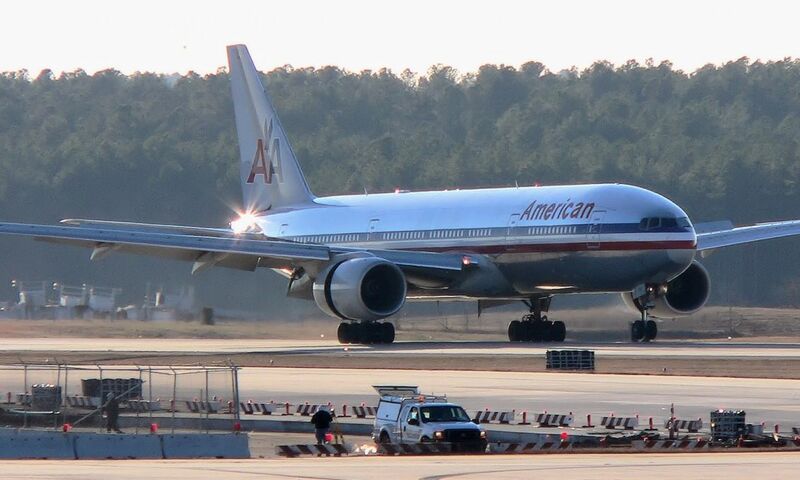 In fact, more than half of the United States population lives within a day&apos;s drive or an hour&apos;s flight from Raleigh. Located centrally on the East Coast, Raleigh is halfway between Florida and New York City making transportation easy from the major population centers. The location is also convenient for side trips to the beautiful beaches of Wilmington or N.C.&apos;s Outer Banks, to the scenic Blue Ridge Mountains to the west or to the "Home of American Golf" to the south in Pinehurst. Traveling in downtown Raleigh? 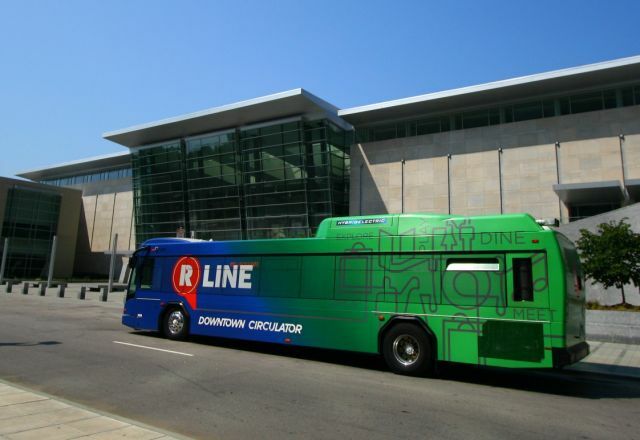 Hop on the free R-LINE downtown circulator to get around to the best things to do, restaurants, shopping and hotels. You can also catch paid rickshaws to get from point A to point B, a fun way to see the city and feel the breeze! 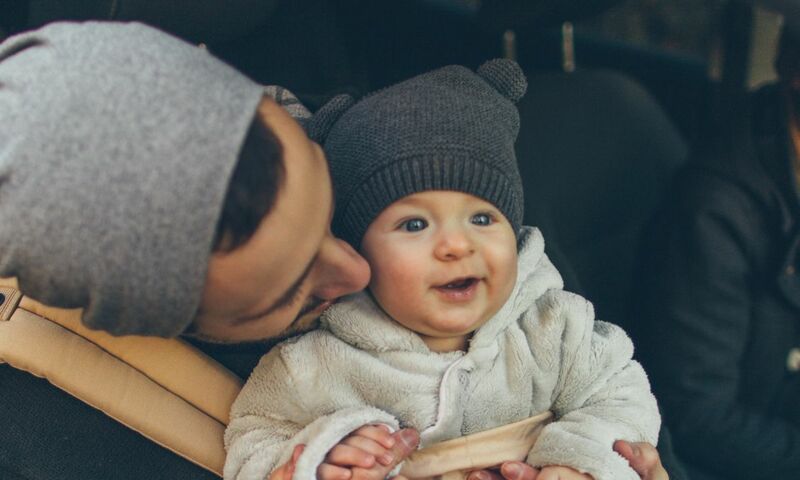 Getting around the destination via car, whether you’re driving or taking a taxi, Uber or Lyft, is easy—Raleigh was named among the best 100 cities to drive in by Wallethub! Browse the following pages for details on getting to and around the destination! 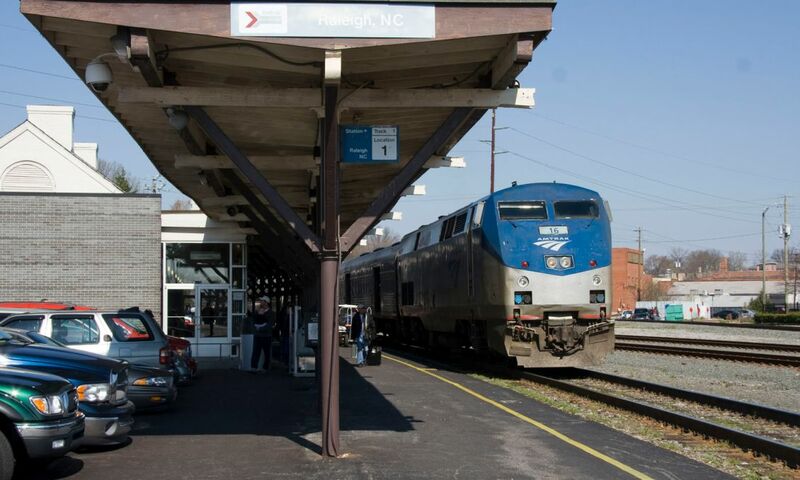 Train routes stopping in Raleigh, N.C.